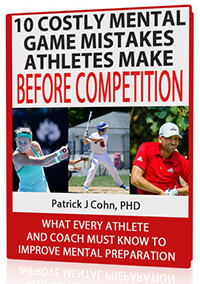 Do you throw accurately in practice, but lose control in games? Learn how to overcome the throwing yips! Why the yips are mental and not physical. How to identify when you have the throwing yips. How the yips cycle keeps your stuck in bad throwing. 8 top mental strategies to break out of the yips cycle. Download my FREE baseball yips report and unlock your throwing potential today!